Samsung hypes about its new "Internet of Things" connectivity, likely to launch by 2020. 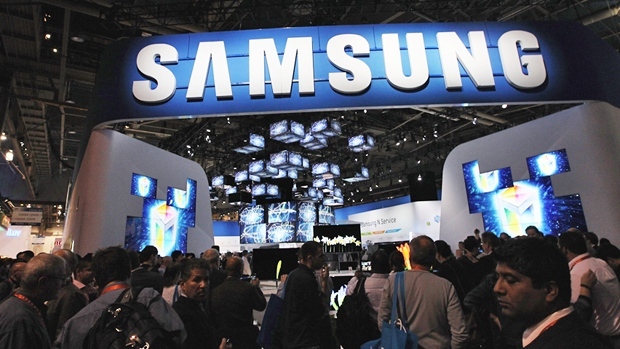 Samsung hypes about its new “Internet of Things” connectivity, likely to launch by 2020. 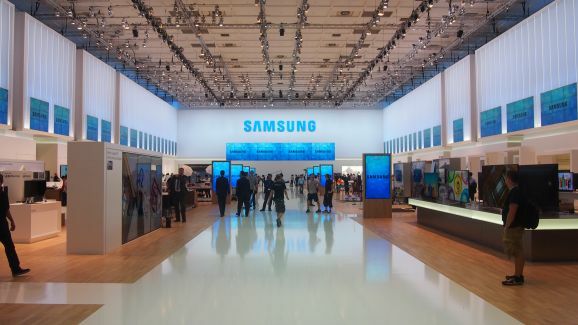 Samsung’s President and CEO Boo-Keun Yoon said that by 2020 or more appropriately, in the next five years everything that comes up and has a Samsung tag, meaning all Samsung products will connect to internet. This all happened in the midst of the opening keynote at the Consumer Electronics Show (CES) in Las Vegas. This shows how Samsung is heading towards leading the generation of internet connected devices to the whole new level. He claimed this innovation as “Internet of Things” (IoT). This seems interesting to know that anything or everything will be connected to web after years, even your bed or doors. Since Samsung is of clear view that all its “Internet of Things” devices will be open to use and will not be a system that is locked within its ecosystem. However it was expected that Samsung would charge consumers since its beneficial for the company to increase revenue but Samsung instead took a different approach than the expected one and instead decided not to charge customers. This is mainly because charging customers would obviously discourage some if not all of them from trying out the products and Samsung knew that. This appears to be a big promise from a company like Samsung that makes almost everything you use daily. Yoon after promising this also got SmartThings Chief Executive Officer Hawkinson, Alex on stage. Hawkinson also announced something new, that their company’s new smart home Hub will even work when the power goes down. This smarthome basically works as a translator. Once Hawkinson got done with his announcements, Yoon stated that Samsung is planning to invest a hefty amount of $100 million for Internet of Things app in the developer community. This sums up in just a small statement that Samsung needs the future world to be smart and connected in all conditions.